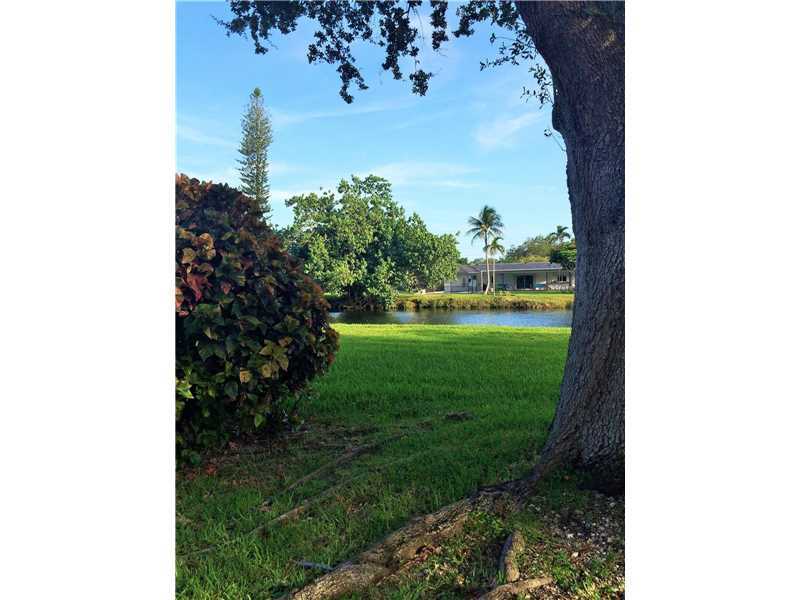 Beautiful Pool Home with Porte Cochere entry.Totally remodeled,travertine floors throughout interior.Security camera system and surround sound system inside and out .Garage has been converted into a large bedroom.Please pre-qualify buyers. Beautiful 5 bedroom 5 bathroom almost new single family home. Kitchen has wood cabinets with granite countertops. Stainless steel appliances. Enormous master bedroom. A must see. 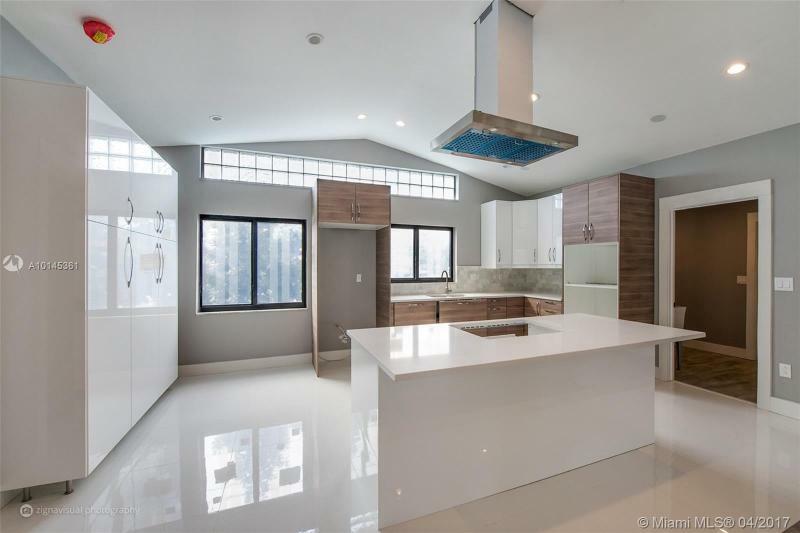 Beautiful large home in Miami Beach with 4 bedrooms and 3 baths. One of the bedrooms has a separate entrance. The master bedroom is actually a suite with small living room. The home has a nice sized back yard , great for entertaining. The home next to this one 1510 Normandy drive, Miami Beach is for sale too ... Great for a buyer that wants to have their family living next to each other. Motivated Owner!Large house in Palmetto Bay.Great, quiet street, family oriented neighborhood with great A rated schools in the area.The entire house has been recently beautifully renovated with an open concept kitchen/family room with eat in area, formal dining room/office on one side of a house and 4 bedrooms and 2,5 bathrooms on other. All new tiles.Renovated roof, updated electrical and plumbing. Hurricane impact windows and doors. Large backyard great for entertaining, and room for large size pool. 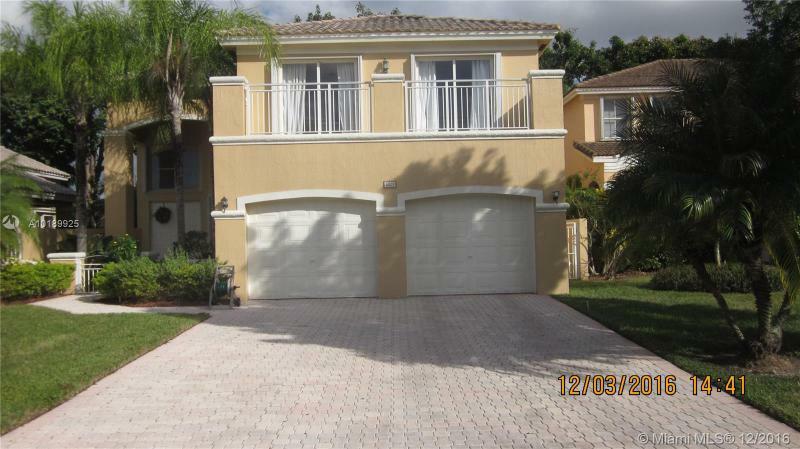 Come to see this 4 Bed; 2,5 Bath; 2-story house in Gated Goldvue Estates, and you will love it! Tiled downstairs, Carpet in bedrooms, granite Kitchen counters, Stainless Steel Appliances. Lovely backyard with private pool, and much more. Not REO or short sale. Easy to show.